The US Secret Service had a requirement to install a modular field office at testing range. The building required a high load bearing floor for equipment. 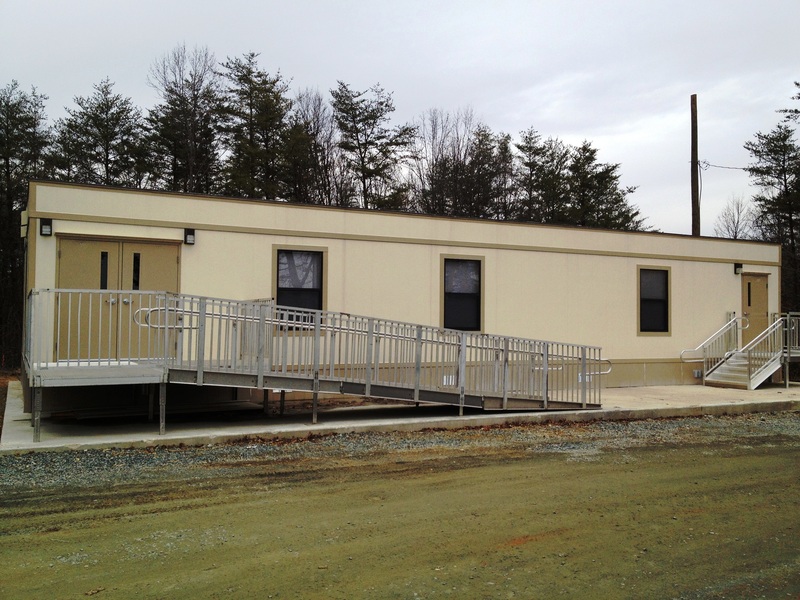 Modular Genius provided a 1,440 sqft modular field office facility. This modular building was installed with prefabricated aluminum steps and ramps. The project was completed in 60 days from notice to proceed. Call 888-420-1113 or wisit http://www.modulargenius.com for more information. This entry was posted in Government on March 4, 2013 by modulargenius.